Colouration of textiles is an art and less complicated than actually thought; just needs due attention to ascertain look, quality and consistency in product. Each textile is coloured with specific colourants through its own technology. Thorough realization of basics of colouration is the basic need to achieve that. 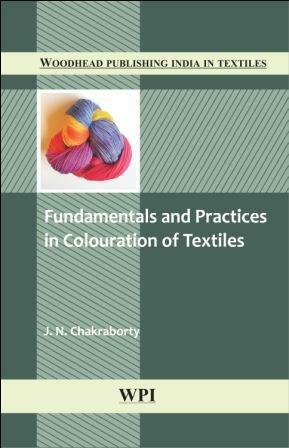 Fundamentals and Practices in Colouration of Textiles explains basics of colouration with a match in practical application precisely but in detail. It covers academic as well as industrial aspects of colouration, defines problems and solutions to develop quality product with greater ease. Dye and chemical manufacturer’s recommendations have been introduced to make the book practically healthy.